Uber has revealed part of its financials for the first time, perhaps in effort to distract you from all the controversies it's involved with. The privately held ride-hailing company, which isn't required to publicize its earnings, has told Bloomberg that its sales growth is outpacing losses. Its gross bookings (or how much it collects from drivers) in 2016 apparently amounted to $20 billion, which is double the total from the year before. The company took home around $6.5 billion from that amount after adjustments. That's not bad at all, except its net losses for the year were $2.8 billion, excluding the $1 billion it lost in 2016 from its failed venture in China. Add those two figures, and its net revenue doesn't sound that impressive anymore. MarketWatch even pointed out that Uber would've been one of the top 10 biggest money losers in 2016 if it were public. While the company didn't give Bloomberg a detailed picture of its earnings, it told the publication that its gross bookings for the last three months of 2016 were 28 percent higher than the previous quarter's. As a result, its revenue ($2.9 billion) was 74 percent higher. Unfortunately, the last quarter of 2016 followed its earnings' overall trend for the year, and the losses for that period were 6.1 percent higher at $991 million. As Columbia University business professor Evan Rawley told Bloomberg: "That's a lot of cash to burn in a quarter." Further, its $6.5 billion net revenue might not even be accurate, considering it doesn't account for employees' stock compensation, some real estate investments, car purchases and a few other expenses. Uber also considers the entire amount of UberPool fares as revenue, including the part taken by drivers. For normal Uber rides, it only counts its portion of the fare. Money, however, isn't Uber's sole or biggest problem. It has to deal with the fallout from various issues, including the sexual harassment allegation by a former engineer who said Uber's HR repeatedly ignored her complaints. 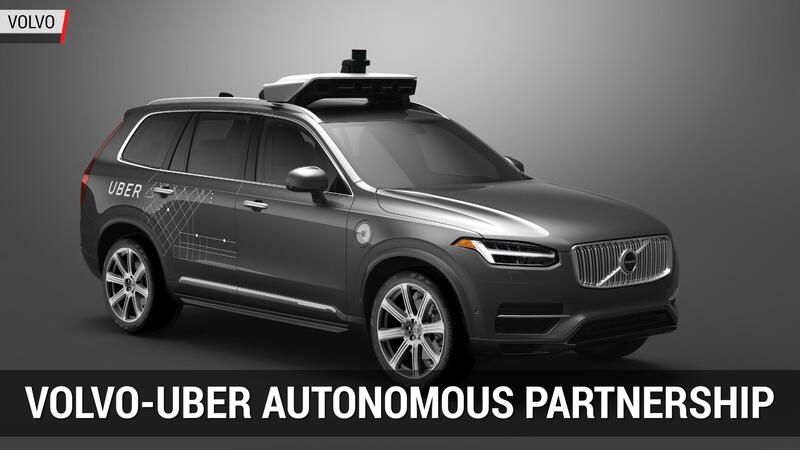 Uber is also embroiled in a court battle against Alphabet after the tech titan sued the company for stealing its self-driving technology. Plus, reports that it employs sleazy business practices recently came to light. It apparently uses a tool called Greyball to prevent local authorities from grabbing a ride and ran a program called Hell to spy on Lyft's drivers for two years. This article by Mariella Moon originally appeared on Engadget, your guide to this connected life.